"Captain Deadpool! No, just Deadpool." Last year’s superhero movie Deadpool boasts a slew of impressive statistics: it made over $783 million at the worldwide box office, became the highest-grossing R-rated motion picture of all time, and earned two Golden Globe nominations. So it shouldn't come as too much of a surprise to learn that it was also the most pirated movie of 2016. TorrentFreak has compiled a list of the ten most pirated movies from last year, half of which are titles are based on comic books - seems the genre's popularity isn't showing signs of slowing down. 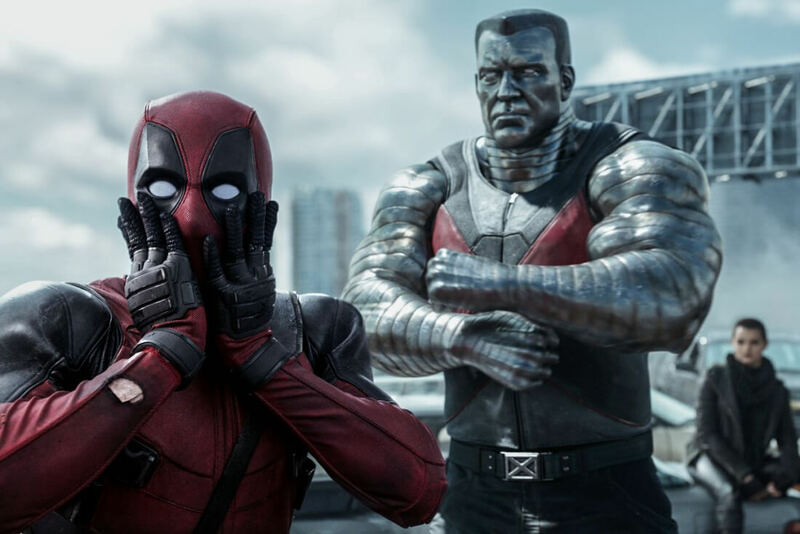 Copies of Deadpool first started appearing online in February, with millions of downloads taking place within the following months. While some entries failed to gain critical acclaim - Suicide Squad, Warcraft, Batman v Superman - the top ten all did well at the box office. Even Independence Day: Resurgence, which had an unimpressive North American debut, managed to gross over $387 million worldwide. Though not every high earner made it onto the list; the third-best grossing movie of 2016, Zootopia, is noticeably absent. "While file-sharers may have a slight preference for geeky films, in general there's a high correlation between piracy and box-office sales," wrote TorrentFreak. Last week, TorrentFreak revealed that the most pirated TV show of 2016 was not Grand Tour, as previously reported, but Game of Thrones. The motoring show starring Clarkson and friends had the highest volume of piracy for a UK TV show, but sat in third place behind The Walking Dead on the overall list.